Tai Chi is a series of movements, breathing and intentions that promote physical strength and balance, mental clarity and emotional stability. This is accomplished by cultivating Qi, or the animating force that runs through us, allowing negative energy accumulated in the form of stress, memories and physical ailments to be replaced with positive energy. The practice of Tai Chi trains us to deepen our true values, discover our talents and abilities, and protect ourselves from negative influences. This is known in Chinese Philosophy as following the Tao – or way. The Large Frame Tai Chi is a style that trains us to cultivate Qi and power inside the body so that we can express it in our daily life. It helps us to come into contact with who we really are and to bring that out into the world. The form infuses the body with Qi, so that the joints are protected, strength is enhanced, and the heart and mind are calm. The workshop will also offer instruction in a simple and powerful Qi Gong form known as Pangu Shengong. Designed to draw the beneficial energies of the Universe into our bodies, this practice enhances the quality and quantity of our energy, regardless of our current limitations. It has helped thousands of people achieve good health and happiness under conditions where this was not considered possible. This form is extremely powerful by itself, and may also be used to infuse any existing practices with increased vitality and depth. This workshop is open to beginner students. This class is a pre-requisite for the upcoming Pangu Tai Chi workshop in September 2018. St-Dominique at Avenue Mont-Royal, Montréal. Register now by sending payment via e-transfer to kassywener@gmail.com. 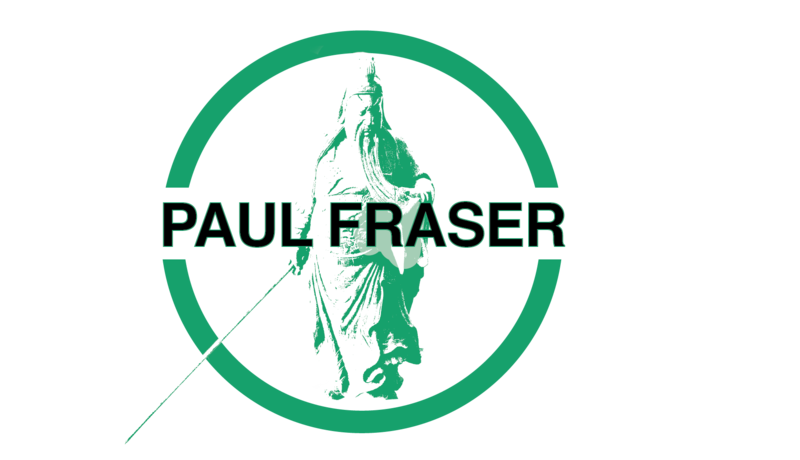 Paul Fraser has been coming to teach Medical Qi Gong and Tai Chi in Montréal since 2010. 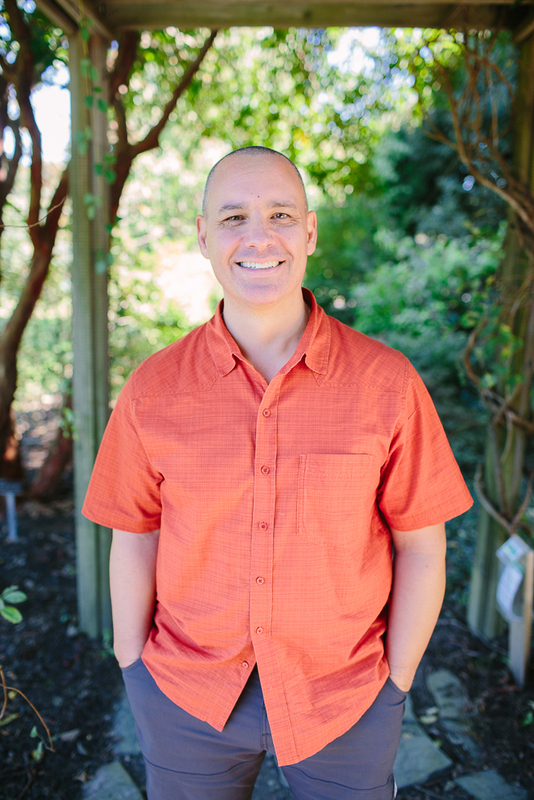 He brings with him 30 years of experience as an acupuncturist, and Tai Chi and Qi Gong practitioner and teacher. Since overcoming a life threatening illness in 1987, he has practiced a wide variety of styles with dedication. His teachers include Tom Tam, Dr. Yang Jwing-Ming and Master Ou Wen Wei, the creator of the Pangu Shengong. His passion has taken him to mainland China, Taiwan, Hong Kong and throughout North America as both a student and teacher. Paul’s breadth of knowledge and years of clinical practice are combined with his understanding of modern science. As a teacher, he is able to make this information accessible and inspiring to students of all levels. His warmth and generousity of spirit leave a lasting impression.